From Faith & Grace, a purse style cover features an exclusive black on black jacquard cross pattern paired with soft black patent creating a classic timeless look. 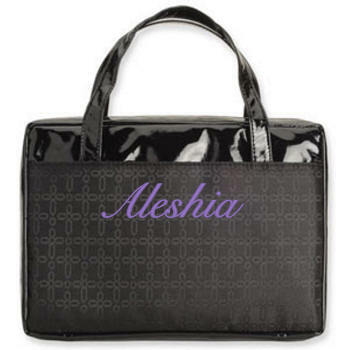 Comes with dual carrying handles, front zip pocket, inside ribbon bookmark and pen holder. Lifetime guarantee. 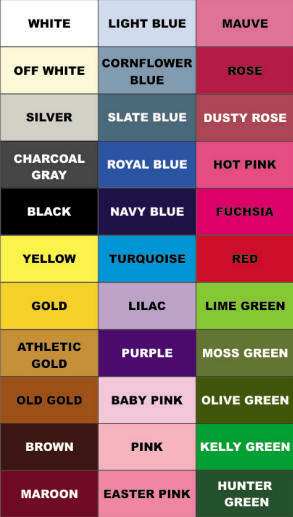 Personalize for a wonderful gift. 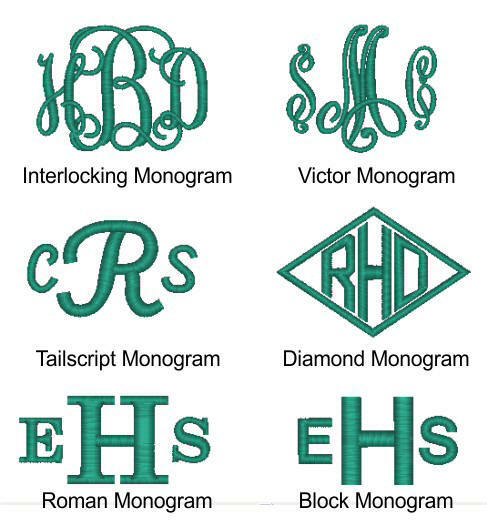 We will embroider with her name, initials or a monogram.